Ooooo I love them! They look and sound amazing. Thanks for the review - must go check it out now. 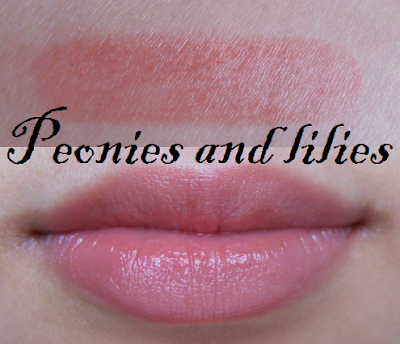 I havent tried them yet, but i would love to get my hands on them. 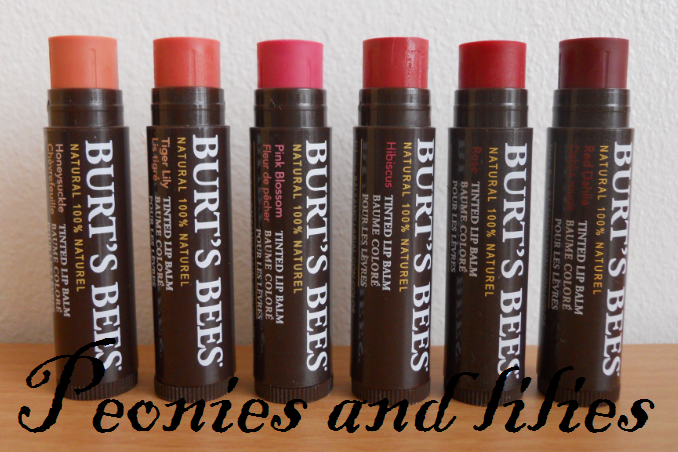 My go to lipbalm is carmex cherry but theres no tint so maybe these would be a good alternative. 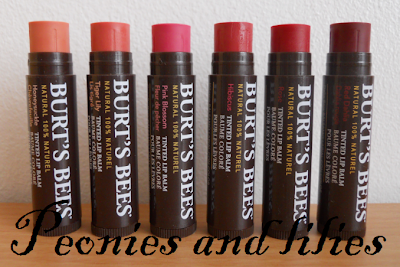 i'm always tempted to pick one up whenever i passed by burt's bees. probably the packaging is not very appealing for tinted lip balm. maybe i will next time. That's pretty! Where can you buy them from? How much are they each? Ooh these look good! :) I love a tinted lip balm in Winter!